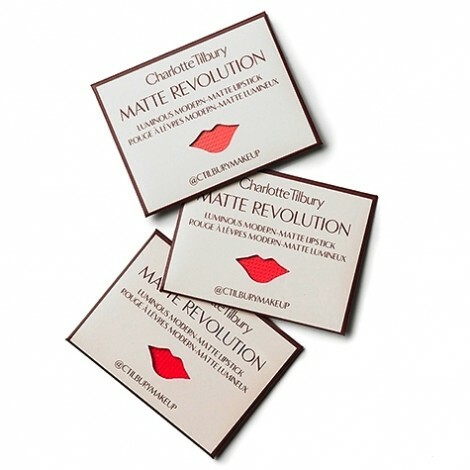 You can send 3 of your Facebook friends a Free Sample of Charlotte Tilbury Matte Revolution Lipstick. Simply click here to visit their page and send it to your friends. Enter your email address, your friend’s name and your personal message to send them Free Matte Revolution Lipstick Samples.